Start taking classes at Black Cat Yoga and other studios! Some say black cats are unlucky. They believe exactly the opposite. At Black Cat Yoga, they believe you create your own luck and manifest your own greatness. Stepping into the space of possibility and empowerment, you create a life you love, ON and OFF the mat. Uplevel your life through yoga, meditation and community. They're a tribe, there to support you. Their specialty is hot and not-hot vinyasa flow as well as targeted restore and recovers classes for athletes. With something for every ability and skill level, you'll find your yoga home with them! Please wear comfortable workout clothes and expect to sweat. You will need a mat, a small towel and they recommend a bottle of water. If you don't own a mat, they have rentals that can help you decide what type of mat to purchase for your practice. Need guidance? Ask! The studio has plenty of blocks and straps to borrow. 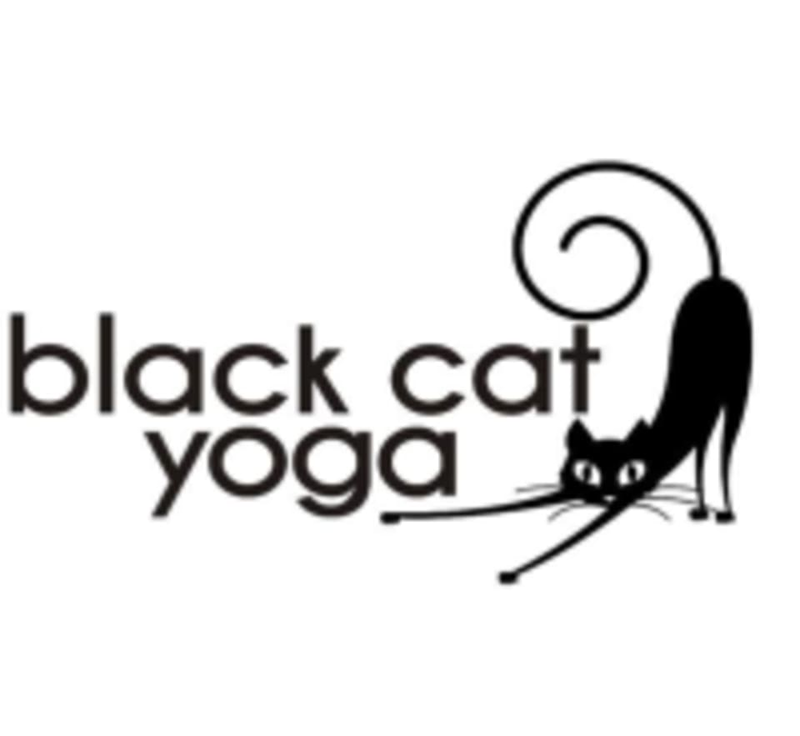 Black Cat Yoga is located at 117 East Cook Ave. in Libertyville, IL. Maria is a great instructor! She does a great job of guiding the class and providing a totally invigorating experience. Amazing as always. Lisa is great! Relaxing class with a good instructor, but the studio was barely 80 degrees for hot yoga. Always a great class with Kelly! This was an amazing class! Great instructor! Perfect way to start the day.